There’s no crisis in education unless we are talking about the one created by the Koch brothers and Wall Street fraudsters, who are investing heavily in the schools-for-profit movement. Just take a look at A Beka Books, put out by Bob Jones University and currently in use in 100 of Louisiana’s worst charter schools. At the end of the high school social studies book, the authors claim that God wants globalization. Globalization and a totally free market, unfettered by regulation of any kind, will spur the rapture of all good people into heaven. It’s easy to see what the thinking is here. Get them while they’re young. An ignorant and submissive populace, trained to be fearfully submissive while in grade school, will always vote against their own best interests. In order to further the dumbing down of America, the public school system must be destroyed. 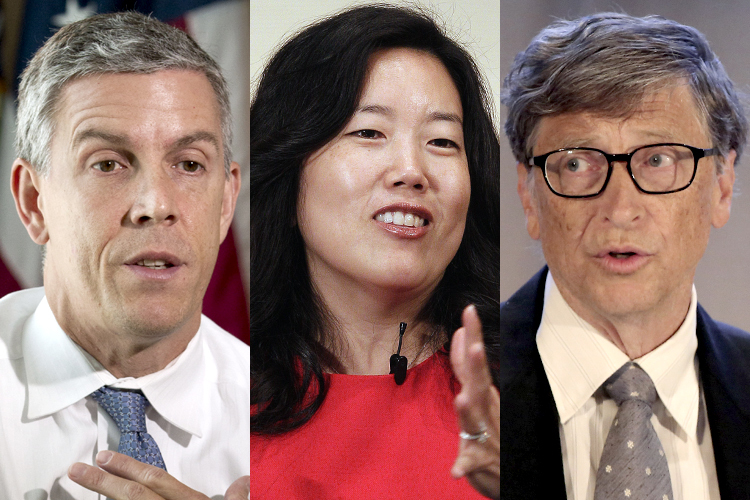 Thus, we have Arne Duncan, Michelle Rhee, Campbell Brown (who can’t – she just can’t – reveal any of her donors) and Bill Gates to further the cause. Agreed. My point is just that when so-called reformers try to talk about this crisis we turn it back on them. Yes, there is a crisis and it’s caused by the “reformers.” How long are we going to continue these failed policies before we admit they aren’t working? Time to try something else. I have 2 sons that are victims of the Common Core teaching. They struggle daily trying to understand this way of teaching. They bring their homework to me after an 8 hour daily grind to receive help. I am a college graduate with a math and science background. It takes me at least 10 minutes to figure what the question is really asking for. When I finally figure it out with no help from an actual book…just a worksheet, my kids are more confused. They know enough to know that they can tell me it’s not the way the teacher instructed. Why does Common Core makes things more difficult than it has to. The name is a joke as well. Common????? I don’t think so. My boys both HATE school and have severe anxiety every day they attend. They have no chance to be kids during the school year. After being in school all day, they are sent home with a bunch of homework that they don’t understand. Parents are kids are stressed out!!!!!!!! Julie, my heart goes out to you and your boys. I have seen exactly the same thing happen. I don’t know your children’s ages but I’d suggest being honest with them. Tell them this is a new way of teaching and not everyone agrees with it. Tell them to just try their best. If they do that, nothing else matters. I’d also suggest contacting their teachers and seeing how they feel about all of this. See what help they can give you and determine if they’ve drunk the Cool-aid or not. Finally, try to become politically active on this. 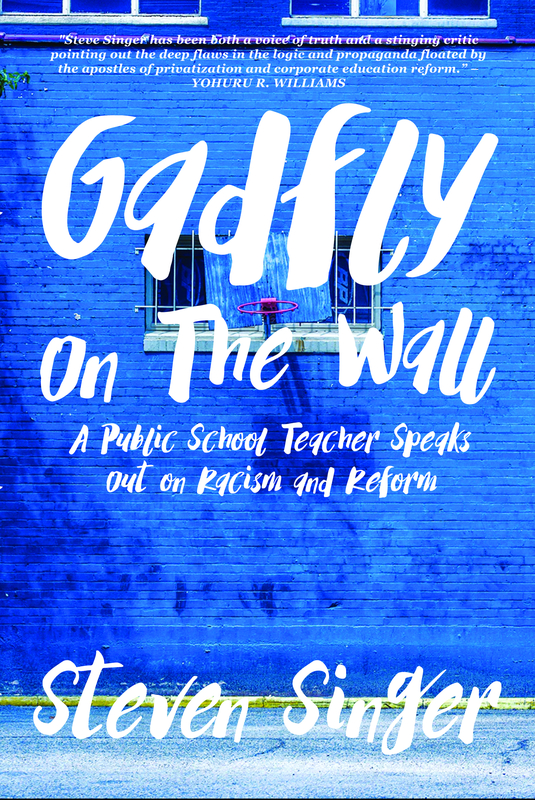 Go to your school board and voice your concerns. Try to gather other parents who feel the same way. Bring this up at a PTA meeting. Write your local and federal legislators. I know it’s hard. It’s hard enough just to make it through the day with all we have to do as working parents, but we have to be our children’s best advocates. I feel for you. If it helps, we’re all in this together!